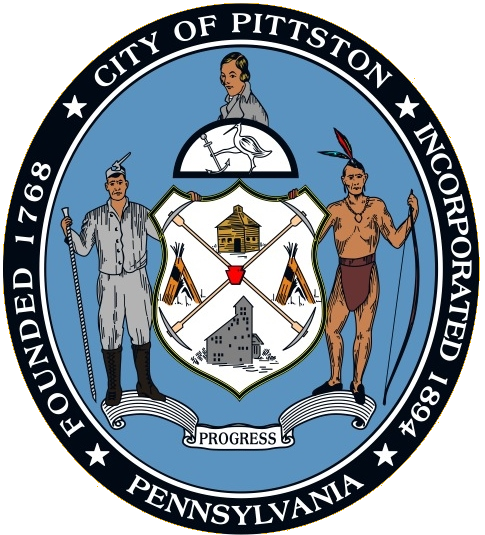 Governor Tom Wolf announced last week new funding to revitalize the Pittston waterfront by converting an underused warehouse into a mixed-use facility with apartments, offices, retail space, and a business incubator. Waterfront Management Group, LLC was approved for a $2 million grant to rehabilitate a 101,997-square-foot warehouse at the corner of East Street and Kennedy Boulevard. The completed project is expected to have 27 apartments, a food court supporting the students of the recently opened nearby Luzerne County Community College’s Pittston center, 28,296 square feet of office space, and a business incubator with space for 36 units. The warehouse is only partially occupied, and the 13 existing jobs will be retained while approximately 60 new jobs are created through the new uses. The project is expected to bring economic growth through enhanced property values, a stronger local tax base, and increased commercial and residential development. The renovation will also beautify the waterfront through exterior renovations and new landscaping. Supported through the Redevelopment Assistance Capital Program (RACP), funding will support critical expansion projects, some of which will provide opportunities for additional economic development. The Pittston City Easter Egg Hunt will be held Saturday April 8, 2017, at Jefferson Park at New Street and Cornelia Street in Pittston at 1:00 p.m. All Pittston City children up to age 12 are welcome. 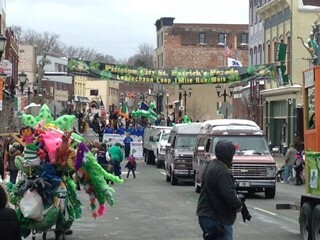 The Hunt is sponsored by Pittston City Fire Dept., Pittston City Police Dept., and Greater Pittston Regional Ambulance.